At the beginning of 2017, I set a goal to read at least one book a month. To hold myself accountable, I included in that resolution the requirement of writing a review for every book I read. Other than a couple of times where I was unable to finish an entire book in one month, I was able to meet my goal. In total, I read 11 new books last year. I also reread two entire series, seven books total. The last book I read in 2017 was the first book in a trilogy. 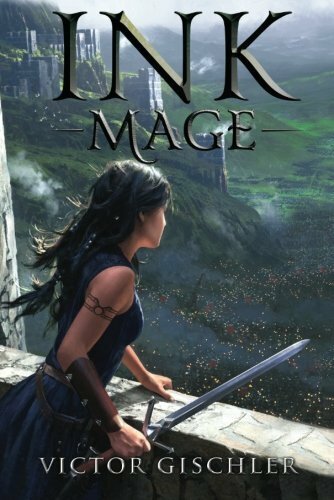 To be honest, I read Ink Mage hoping it would be similar to another series I really enjoyed, the Inheritance Cycle by Christopher Paolini. The themes were close but really there was no comparison. I thought the storyline was interesting but felt rushed and claustrophobic. The characters were all pretty flat, too, and I had a hard time connecting with the heroine. In short, it had all the makings of a great book but the story lacked breathing room. That said, I did start reading the second book but haven't yet made up my mind to finish it. 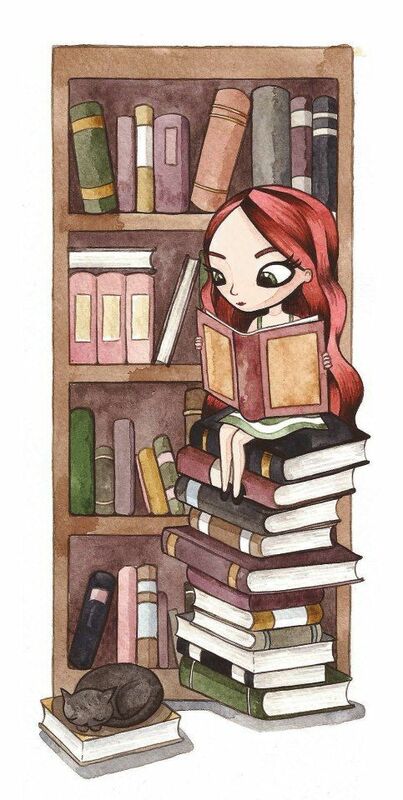 On another note, I need some reading suggestions for this year. Leave me your recommendations in the comments!